Whether our clients are buying for passion, investment, or both, our role to identity and access exceptional opportunities, both on and off-market, whilst ensuring that our clients’ interests are protected throughout. By combining traditional connoisseurship with forensic due-diligence and strong commercial rigour our aim is not only to ensure that our clients collect the very best, but also that they do so in the most intelligent way possible. Annibale Carracci, 1560 – 1609. 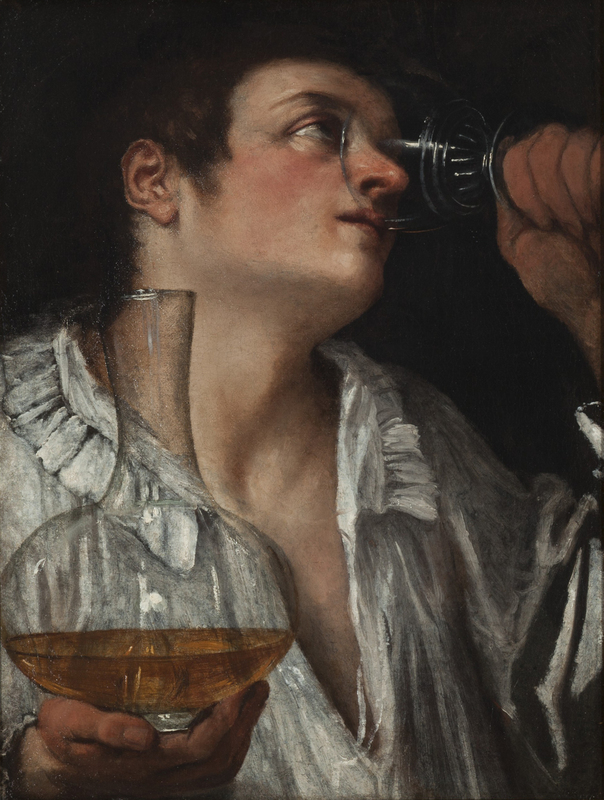 A Boy Drinking, C. 1583. Acquired on behalf of a private collector. Beaumont Nathan advises buyers across the entire spectrum of the international art market. We advise on private sales and auction acquisitions as part of both short and long-term collecting strategies. Unique within the industry, Beaumont Nathan conducts extensive due diligence and market analysis prior to any client purchase. We produce bespoke reports summarising our professional opinion regarding the quality, condition, provenance, market history, and value of each artwork, as well as our view of market conditions, hidden costs and further due diligence required. We manage all negotiations and oversee both pre and post-sale logistics. We believe in transparency throughout the process: our fees are fixed, we only ever act for one side of a deal, and we never take a financial interest in a work of art. 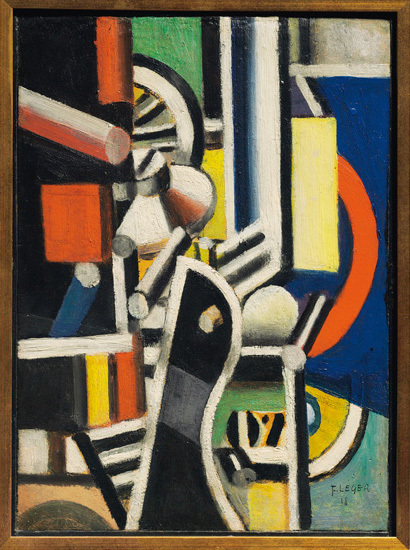 Fernand Léger, 1881-1955. L’usine ou Motif pour le moteur, 1918. Acquired on behalf of a private collector. 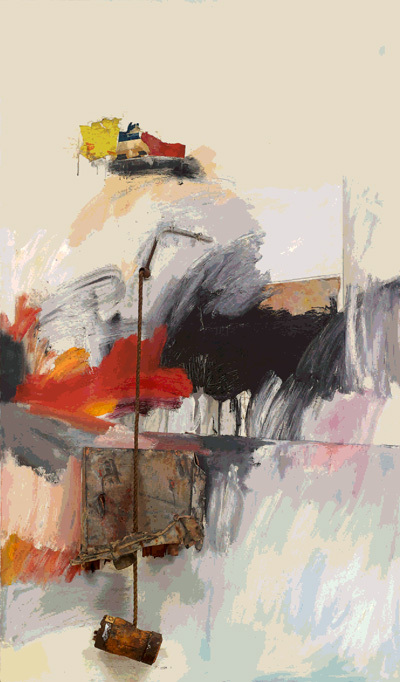 Robert Rauschenberg, 1925 – 2008. Rigger, 1961. Acquired on behalf of a private collector.